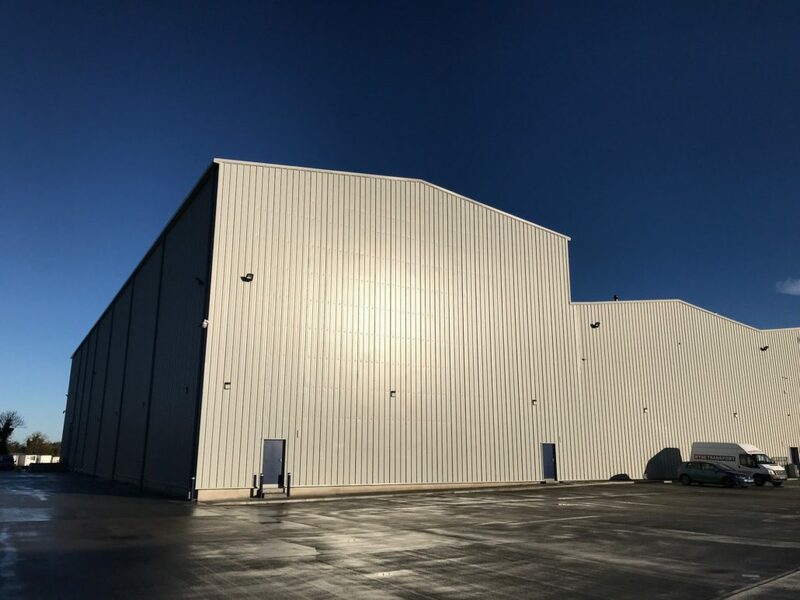 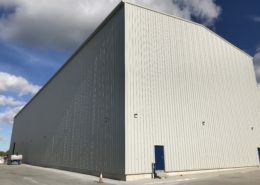 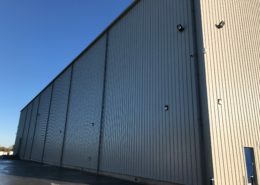 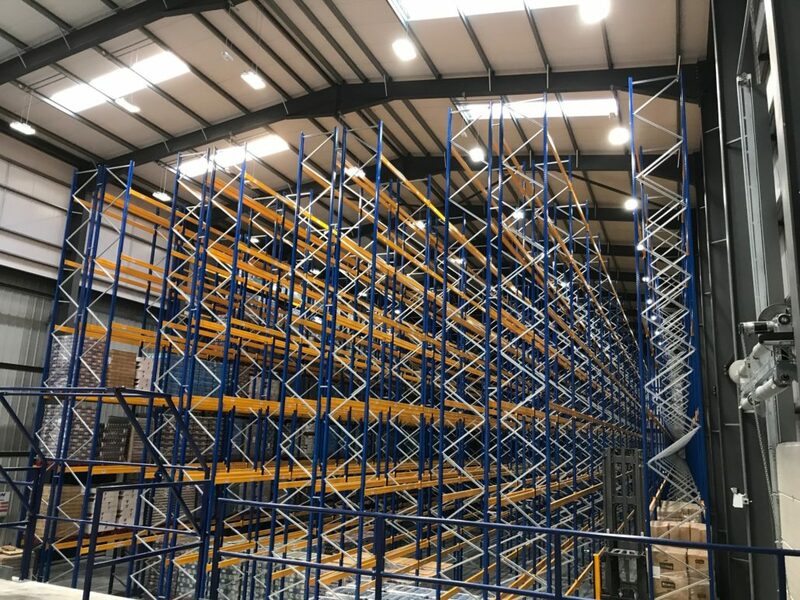 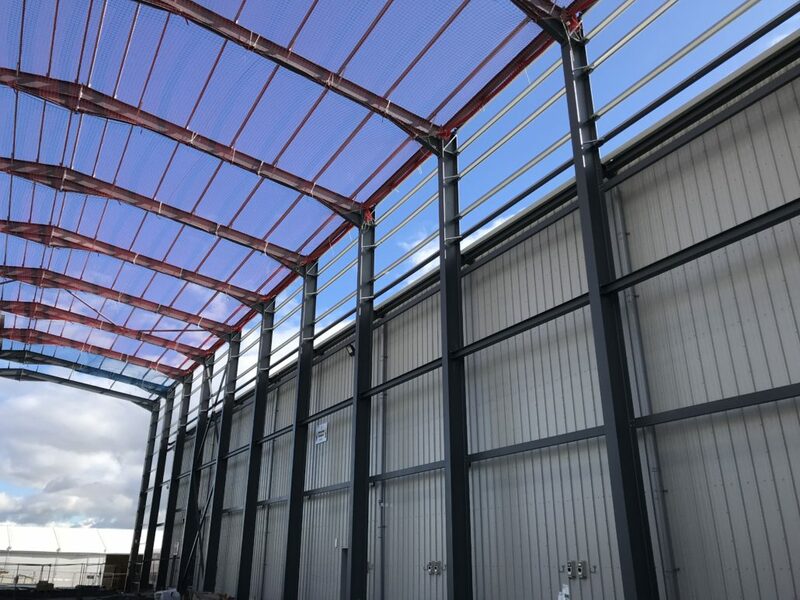 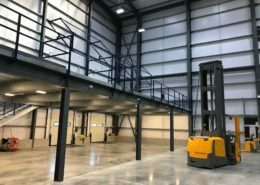 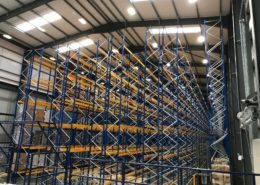 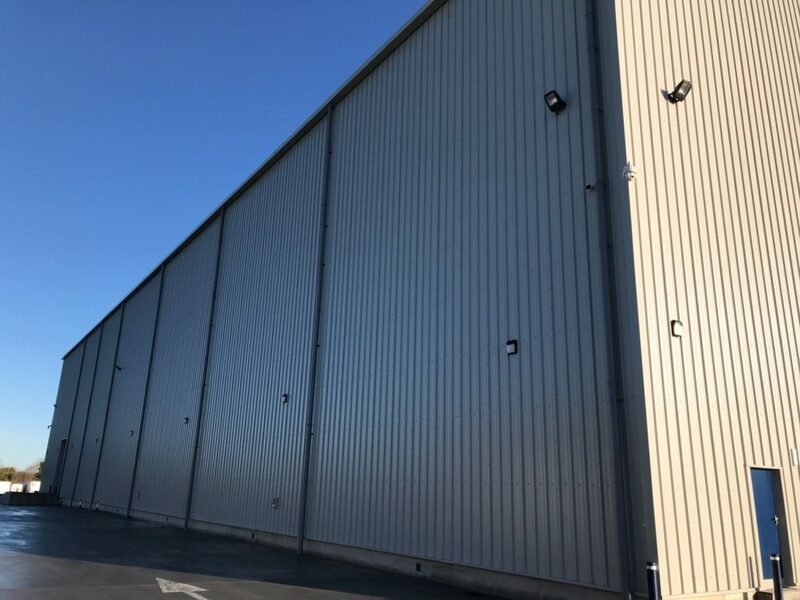 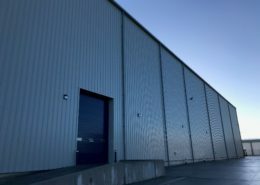 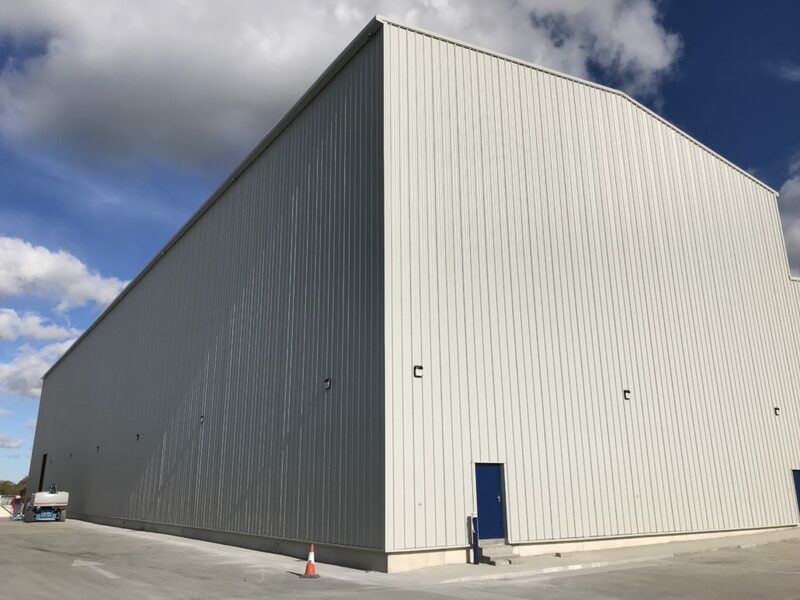 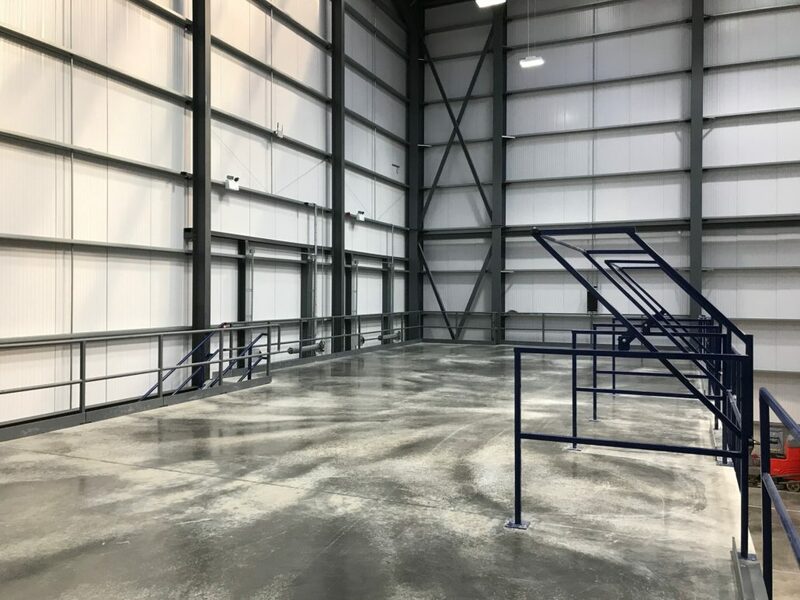 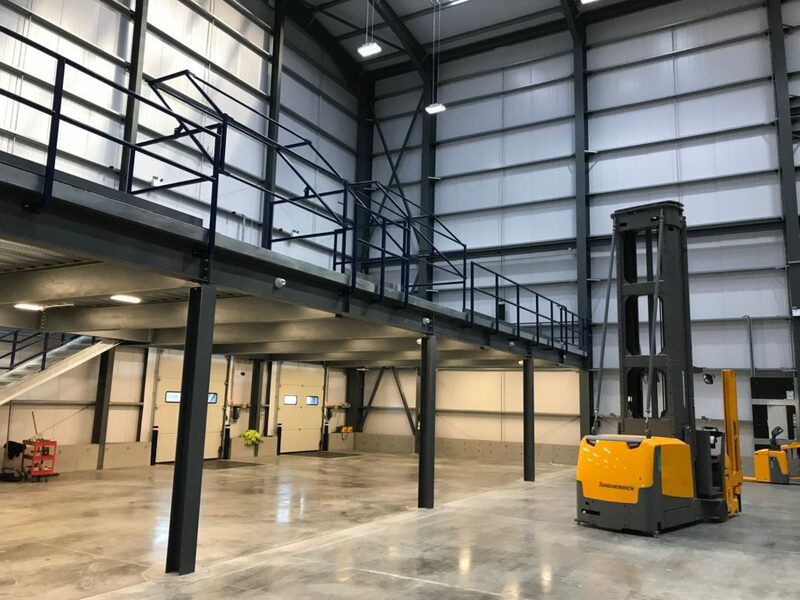 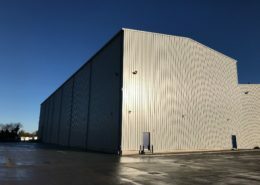 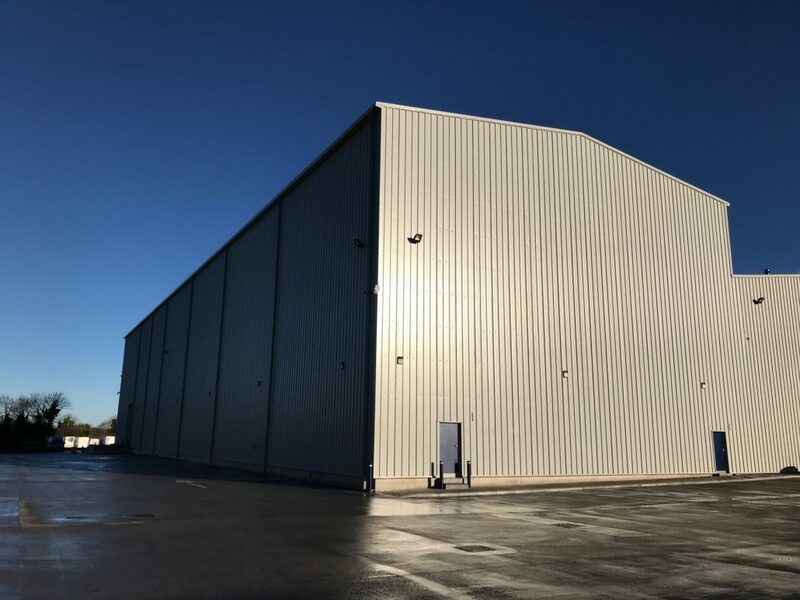 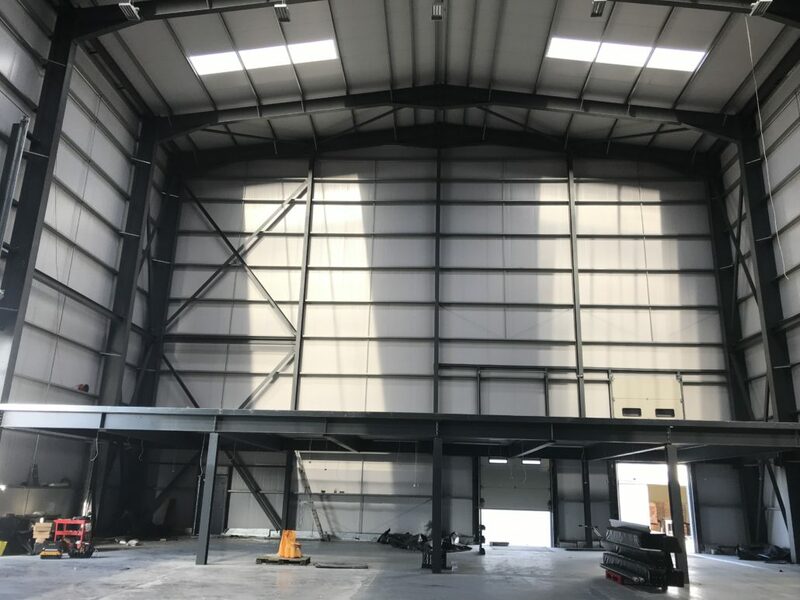 SRS have recently completed a new 200tn warehouse for Dixon International Transport. 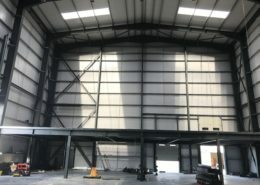 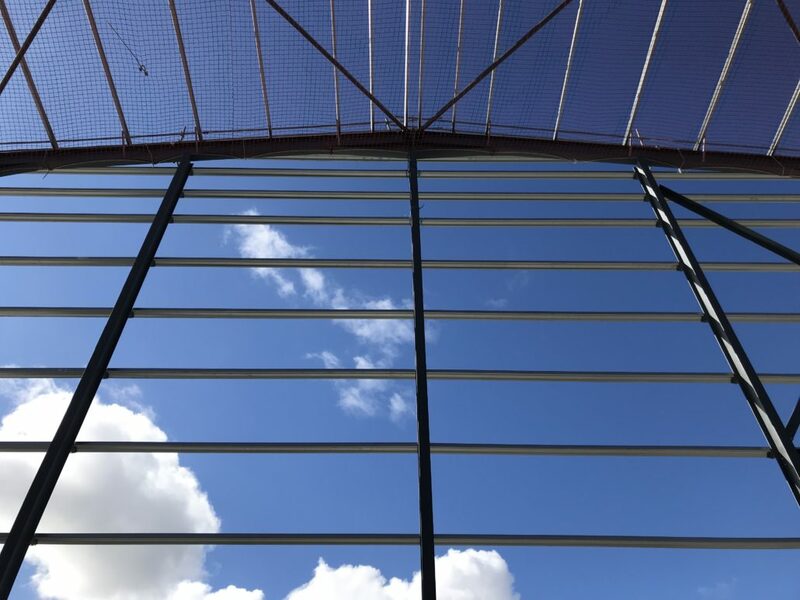 The main structure is a 14 bay portal frame with an eaves height of 16m. 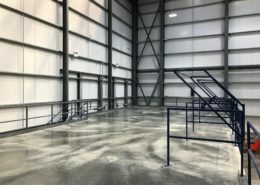 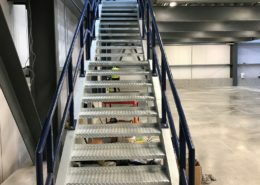 The mezzanine was formed from composite beams and metal decking. 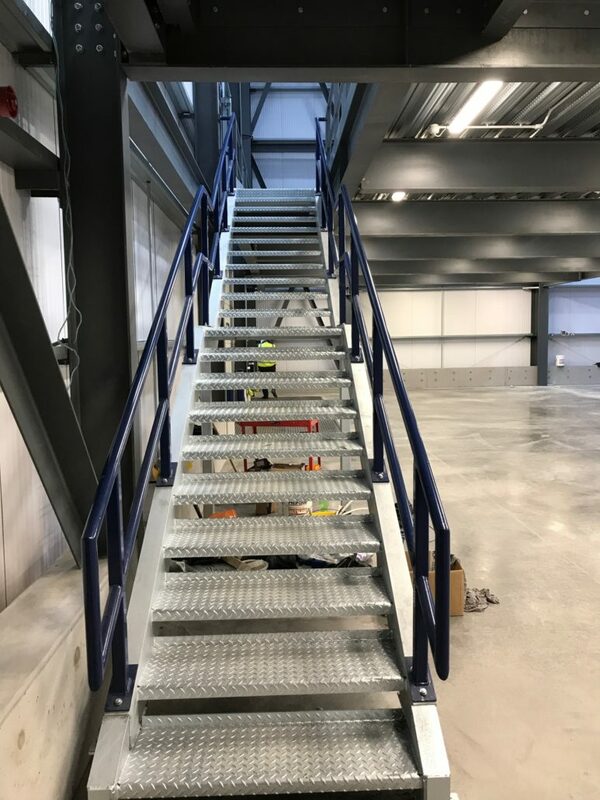 SRS installed metal decking, shear studding, powder coated hand railing and galvanized stairs. 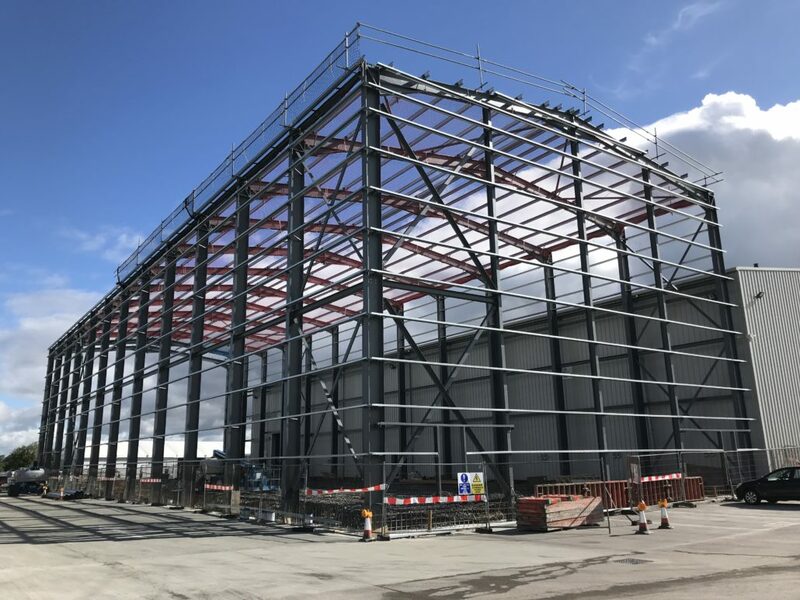 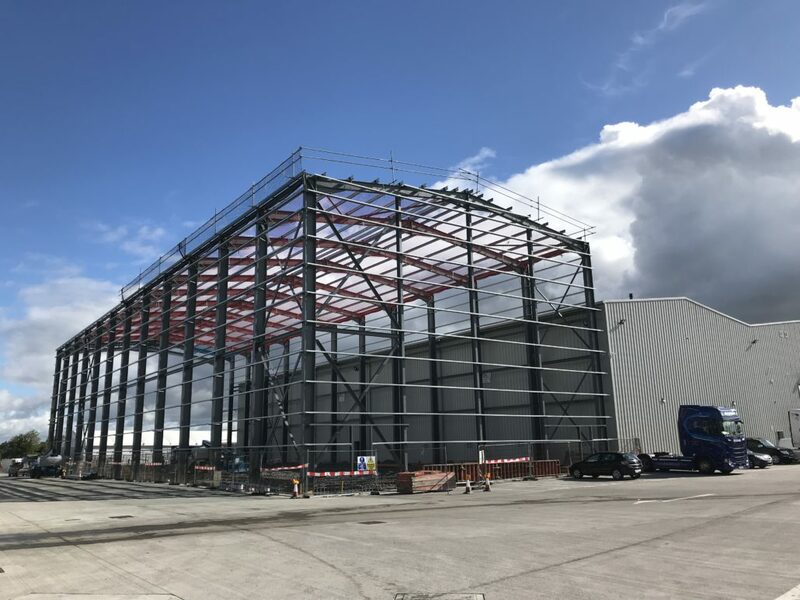 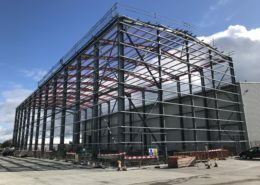 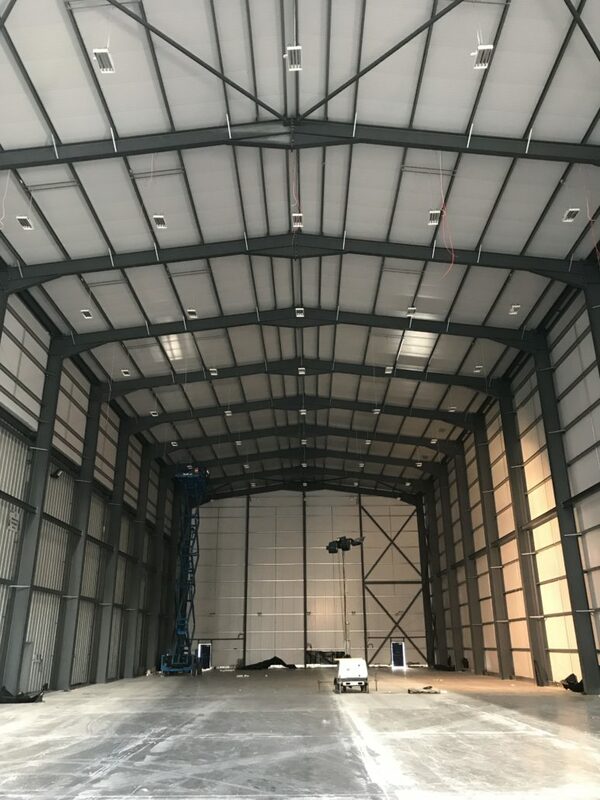 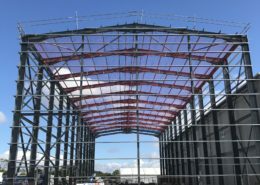 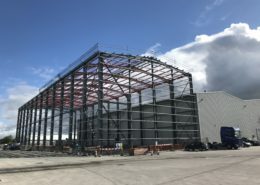 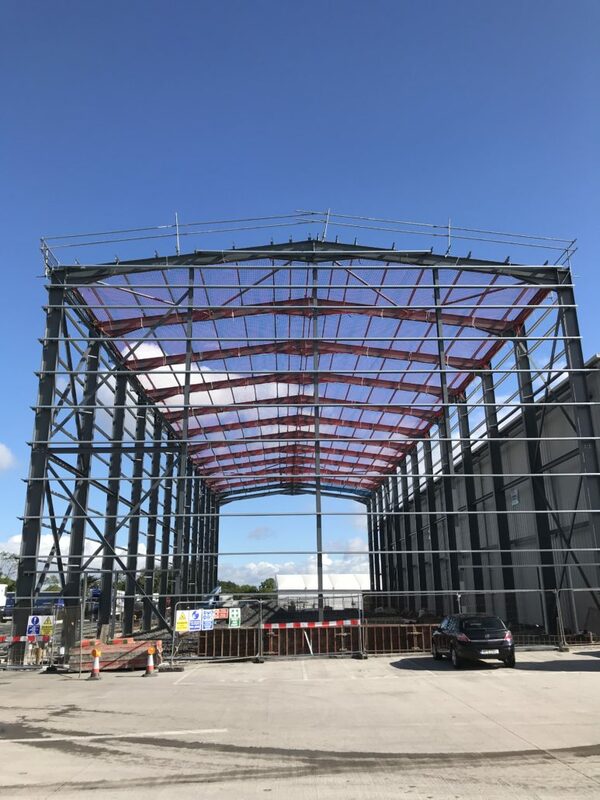 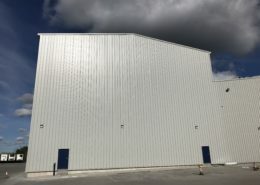 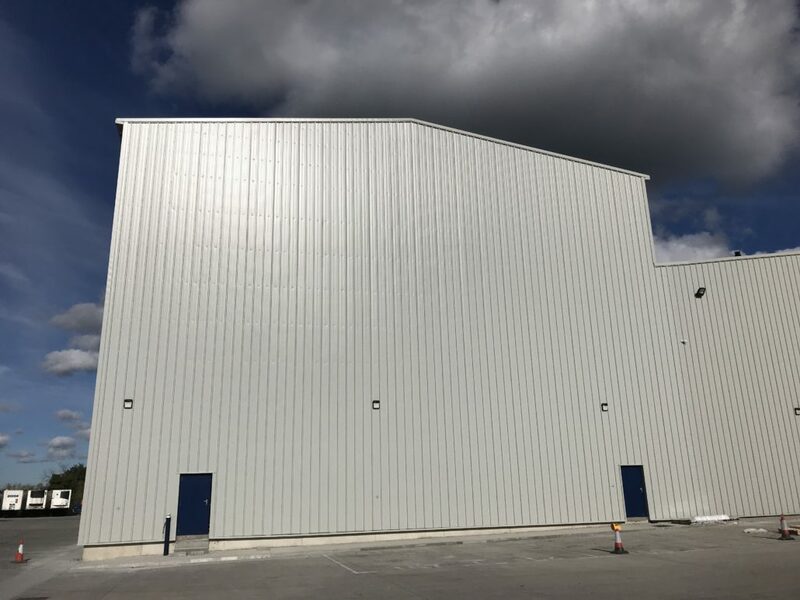 SRS also supplied and installed Kingspan RW cladding for the roof and elevations of the building. 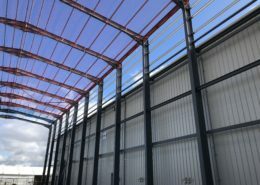 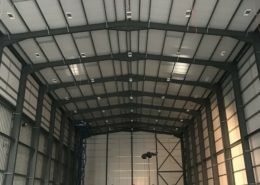 The overall area of the roof and elevations is 5,000m2.